TheSamba.com :: Gallery - Progress on the Thing !! Progress on the Thing !! Mounted the steering box and all the stuff that comes along with it ! 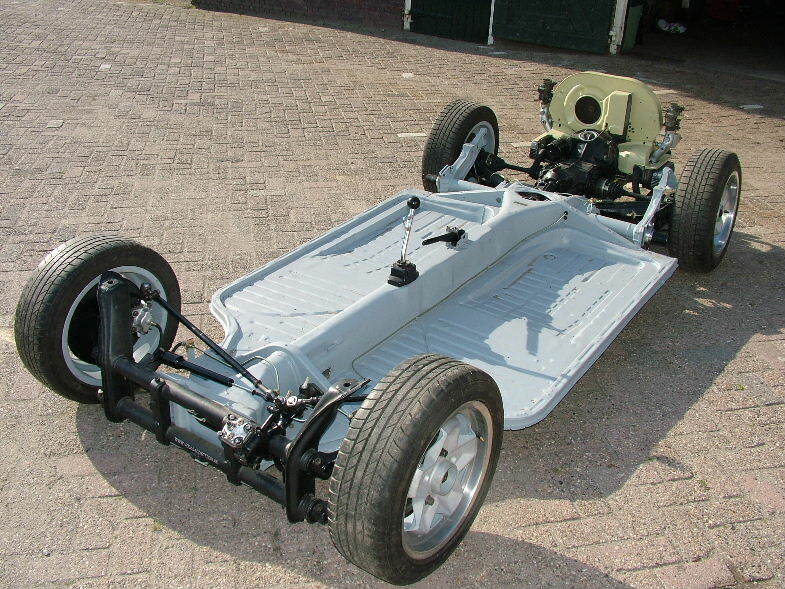 The chassis is almost done, in a couple of weeks i can fit the body, YEAH !